All this kind Sandvik Crusher Parts, we promise will offer the best price by the good quality in china!We have sufficient experience and high responsibility,welcome to send us your sample and we can provide with you what you want.We promise that our lampholder would be saftety and were in high quality and reasonable price. 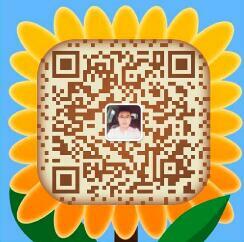 If you are interested in our products, please contact us asap.We are sincerely looking for your cooperation! 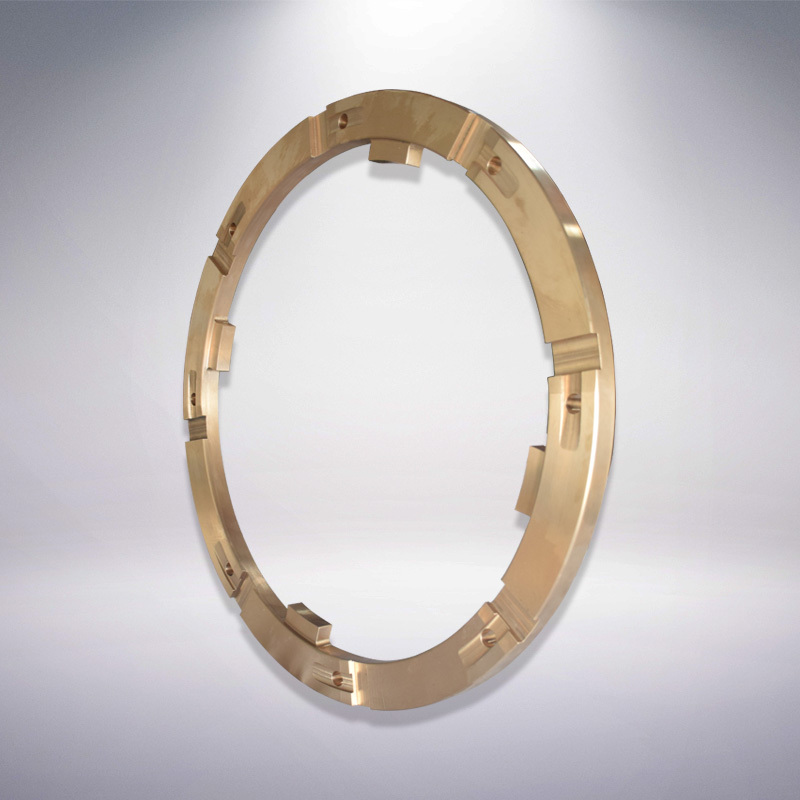 Looking for ideal Bronze Thrust Bearing Manufacturer & supplier ? We have a wide selection at great prices to help you get creative. All the Bearing Ring for Sandvik are quality guaranteed. 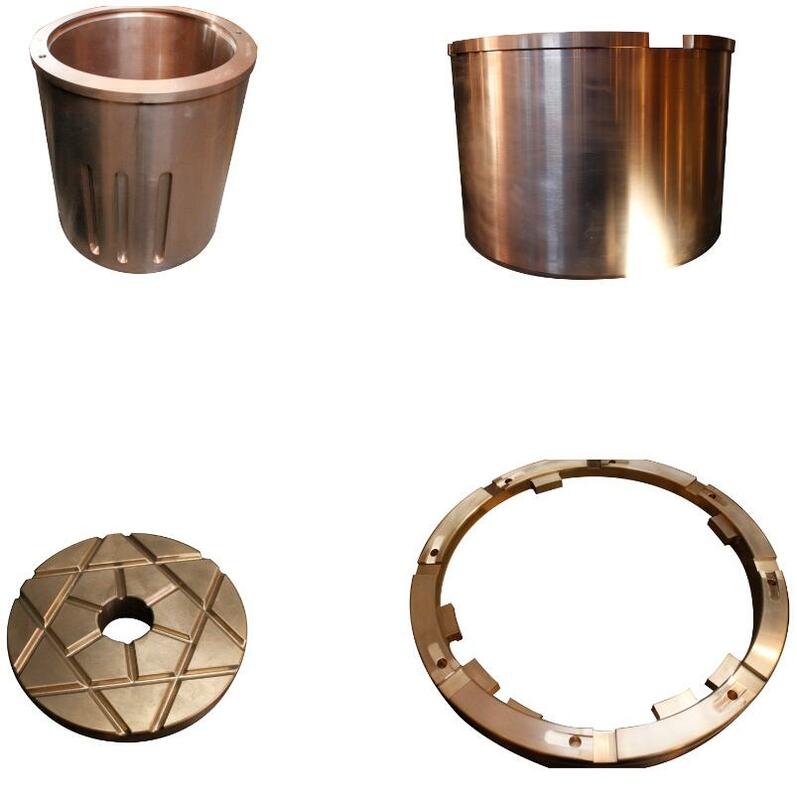 We are China Origin Factory of Copper Alloy Casting. If you have any question, please feel free to contact us.